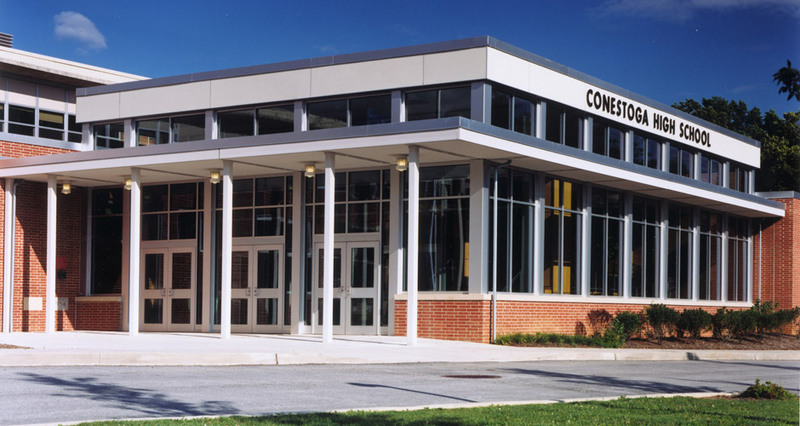 Closing the chapter on the alleged football hazing incident at Conestoga High School — Is it finally over? The following statement was released this morning from the Chester County District Attorney’s office regarding the Conestoga High School football hazing incident. As I read the statement, it appears that the three juveniles have received an offense of harassment. According to the statement, the broomstick did not penetrate the victim but rather it was used to poke him in the leg — painting a much different picture. Coaches lost their jobs and had their reputations tarnished over the alleged football hazing incident. The statement says that the victim and charged juveniles and their families would like to move on their with lives and will be making no further statements but where does this leave the former football coaches, Conestoga football players (and their families) and the students and staff? Hazing and bullying has no place in our high school but moving on may not be that easy.